With the girls and all the “stuff" I have to take to the beach it is fundamental to have everything organized. As my windscreen had no bag, it was always the first thing to fall on the ground! When I finally decided to make the bag, I ended up sewing another to give to my friend Catarina for her birthday. 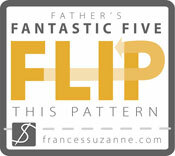 And I made this tutorial so you can make your own too. My windscreen is 102cm in length and 25cm in diameter. If yours is different, you must adapt the indicated measures. For the bag cut a rectangle of fabric with 120x45cm. 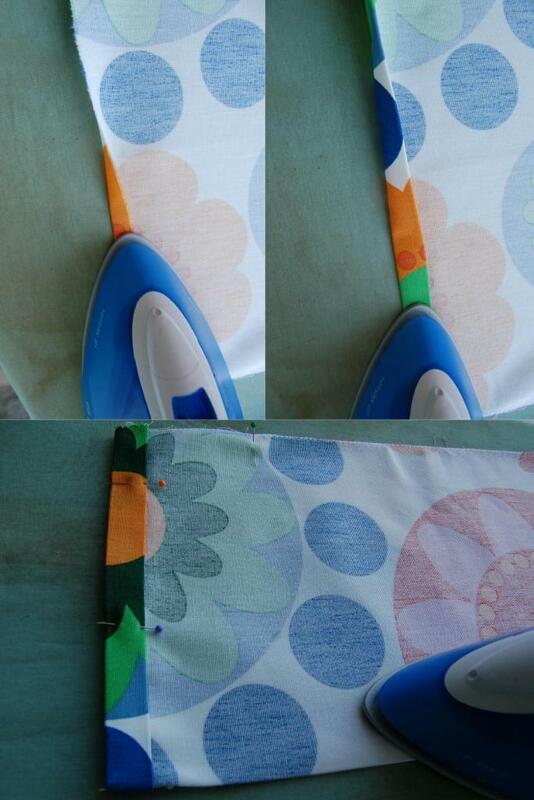 For the handle cut a rectangle of fabric with 55x10cm. Finish the two shorter raw edges of the fabric with zigzag (or a serger) so they don’t fray. Fold the fabric in two lengthwise, right sides together, and iron to keep it in place. Pin and sew along the longer edge, 1cm from the edge. With the help of a safety pin turn the right side out and iron for a sharp finish. If you want to simplify this step just buy a strong cotton webbing of twill tape (the kind used for belts or bag’s straps) and use it to make the handle. 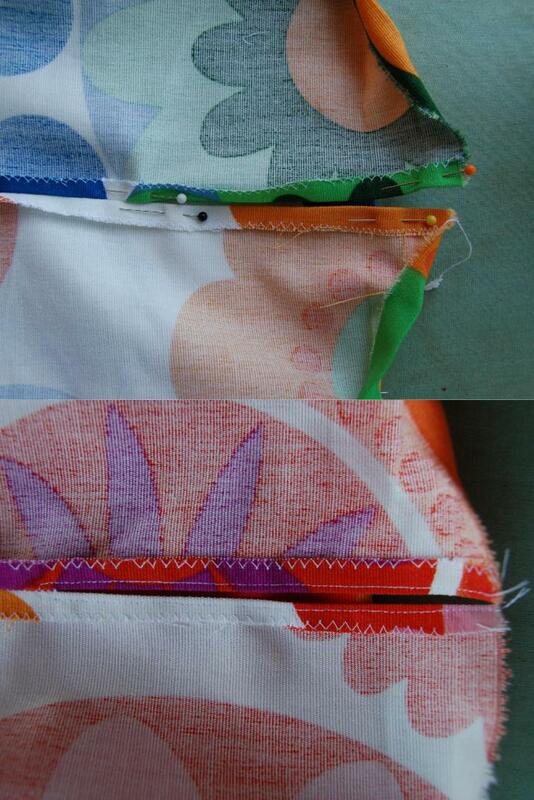 Finish the two shorter raw edges and long raw edge of the fabric with zigzag (or a serger) so they don’t fray. In the shorter edge that was kept unfinished fold 1cm, wrong sides together, and then another 1.5 cm, right side against wrong side. 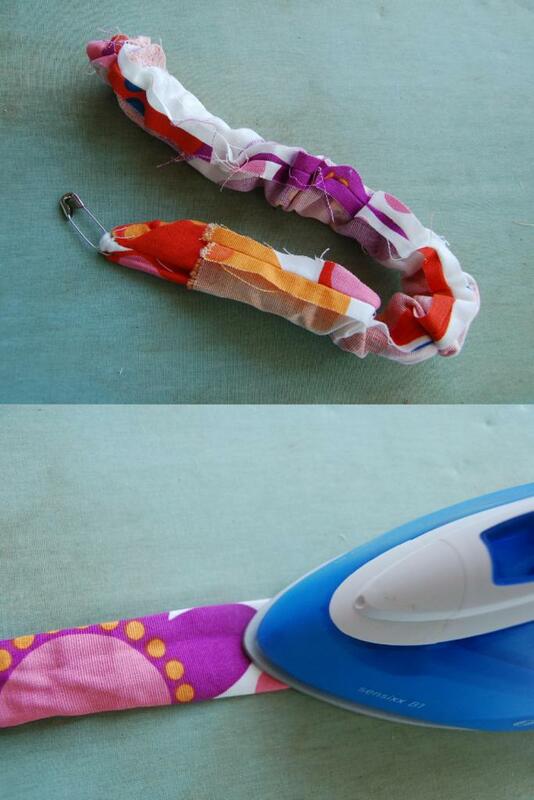 Iron in place and pin it but don´t sew it now. This hem is where the closing cotton ribbon will go. 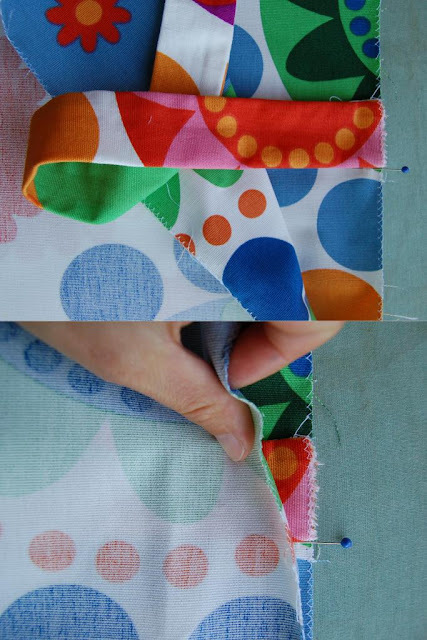 Fold the fabric in two lengthwise, right sides together. 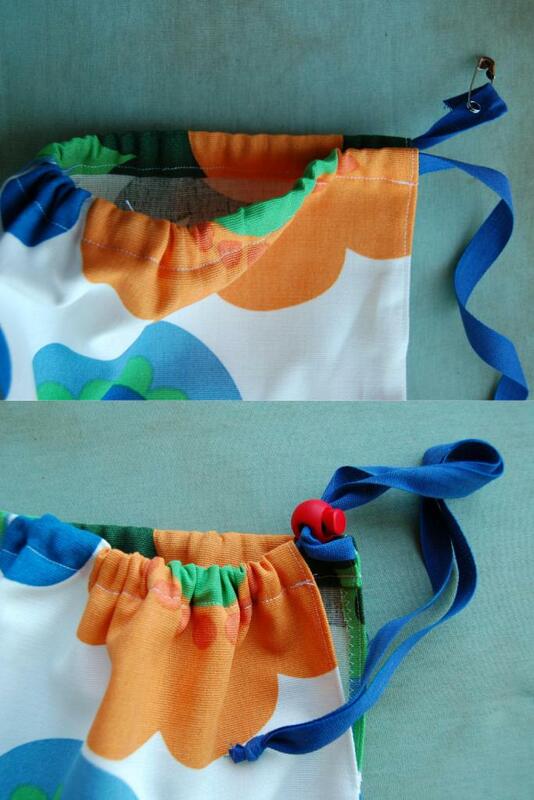 Pin the handle to the inside of the bag’s fabric 38 cm from lower limit and 28cm from the upper limit. 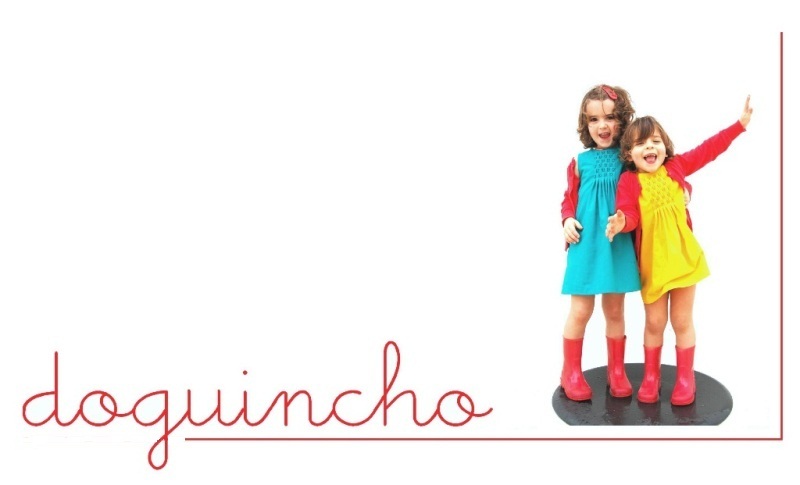 Do not forget to confirm that the handle is straight and away from the edges that will be sewn. Sew, 1 cm from the edge, along the lower short edge and along the long edge where the handles are. Stop 10 cm from the upper limit of the bag. Open the seams with the iron and continue to press the fabric following the seam line in the upper part that was kept open. Topstitch the opening as close to the border as you can. Topstitch the hem that was pinned before as close to the border as you can. Turn right side out and iron. With the help of a safety pin insert the cotton ribbon into the upper hem of the bag. Apply the locking and knot the two ends of the ribbon. Put your windscreen or sun umbrella inside the bag and go to the beach!